Ideal for large training sessions and conferences, simultaneous interpretation runs uninterruptedly. Unlike consecutive interpreting, simultaneous interpreting requires no waiting. 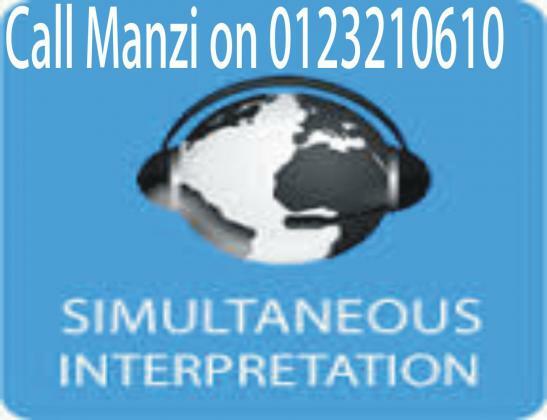 This type of interpreting requires two interpreters who work concurrently, each interpreter interprets for 40 minutes and releases the other one. In requesting simultaneous interpreting the client needs to request two interpreters.